Monkey Wrenches, "Pocket @ Monkey"
Bicycle hub bearing retainer turning etc. Since it is not a special tool, it is unavoidable to use it. 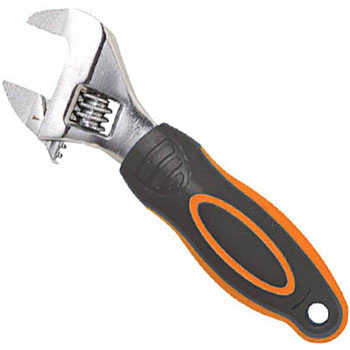 But I can use it properly, I think that it can be used elsewhere because it is an adjustable wrench. It was hard to use because the grip was too thick to turn the hub bearing presser. This review is about item#48923542.